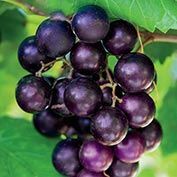 Black Fry Grape | Gurney's Seed & Nursery Co. 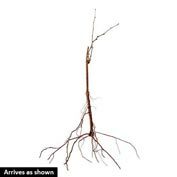 This is slightly smaller than Supreme (but still larger than most) with excellent flavor and high-quality fruit on vigorous vines. All-female flowers require pollinator. 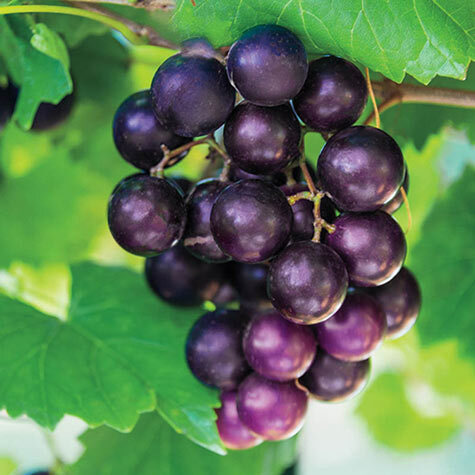 In many areas, native Muscadines will pollinate Black Fry, but use Tara if you need a pollinator variety. Zones 7–10.